Sleep Lullaby Is a Add-on for Sleep as Android and Mindroid. Lullaby Add-on is a feature of the Sleep as Android alarm clock and sleep cycle tracker which help to fall asleep in a faster and fun way. Rather that fixed recordings our lullabies are real-time synthesized, this means each playback will never be the same as the playback before. We use various techniques to make each lullaby a unique experience. 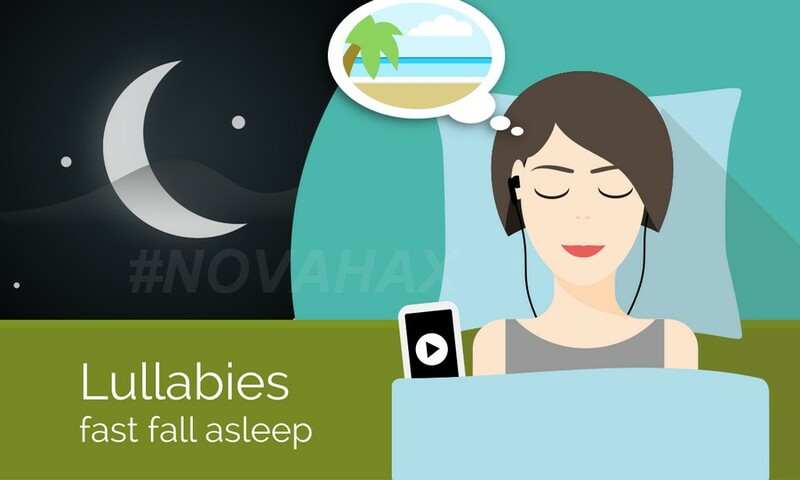 Our lullabies take you into different pleasant environments to free your mind from stress and make it relaxed for faster fall asleep. 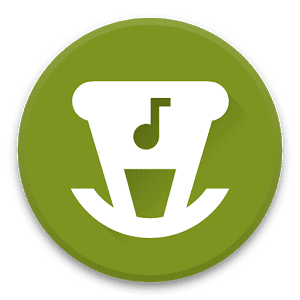 Chor, Girl singing, Spaceship and Pick noise Appears after we release Sleep as Android update.